I would expect that the modern disposable nappies are helpful in regards to prevention of nappy rash. Barrier cream I believe can be beneficial in nappy rash prevention, your blog above was very interesting. I have changed many nappies in my time. Unfortunately a distant relative's baby had eczema and the nappy area was an area that required treatment ( prescribed via GP). They do have a family history of Asthma etc, so possibly little one was vulnerable due to genetics etc. Babies delicate skin does need to be Cared for appropriately. 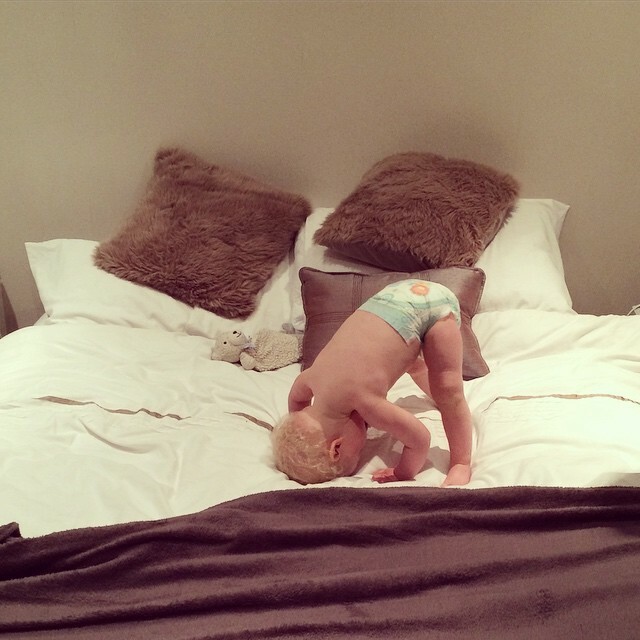 Noah looks like he is practising for athletics / gymnastics. He seems such a happy character. Ahh! This is wonderful stuff. 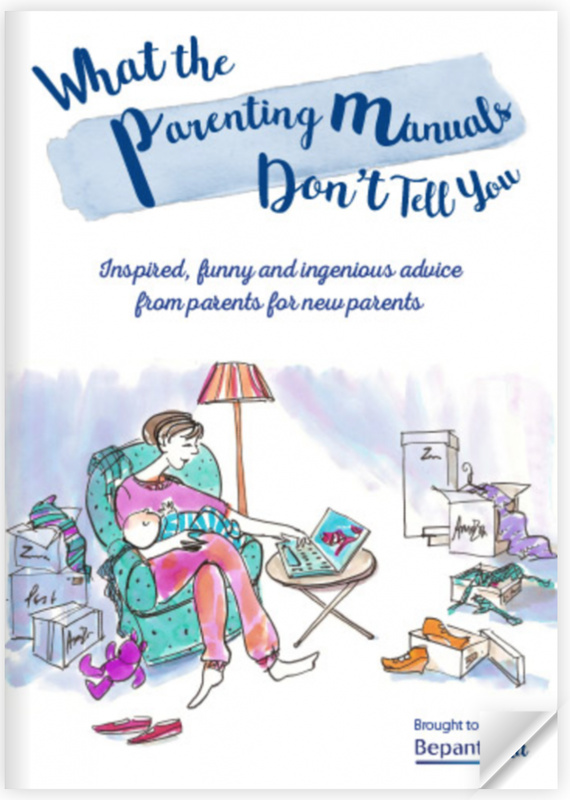 I used it with my youngest and it was brilliant. 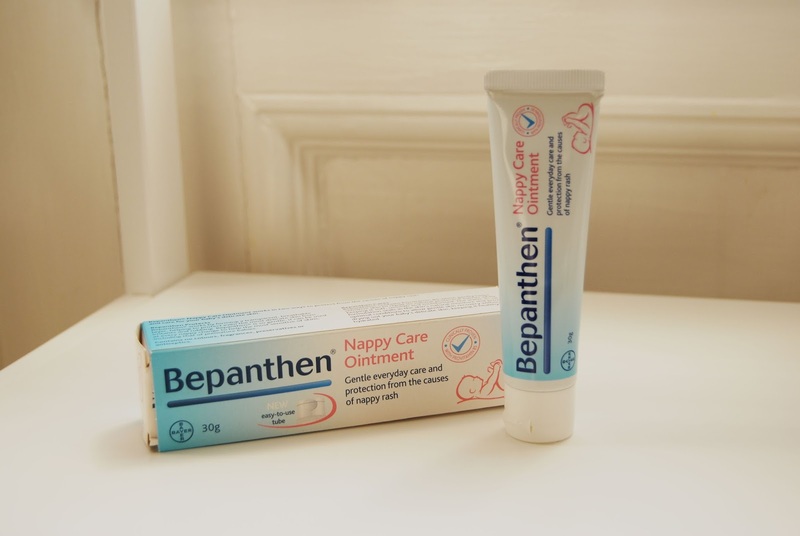 We call Bepanthen 'Magic Cream' in our house, it works an absolute treat! Oh, that sounds really good! One to recommend to people, definitely. Thanks for the review!